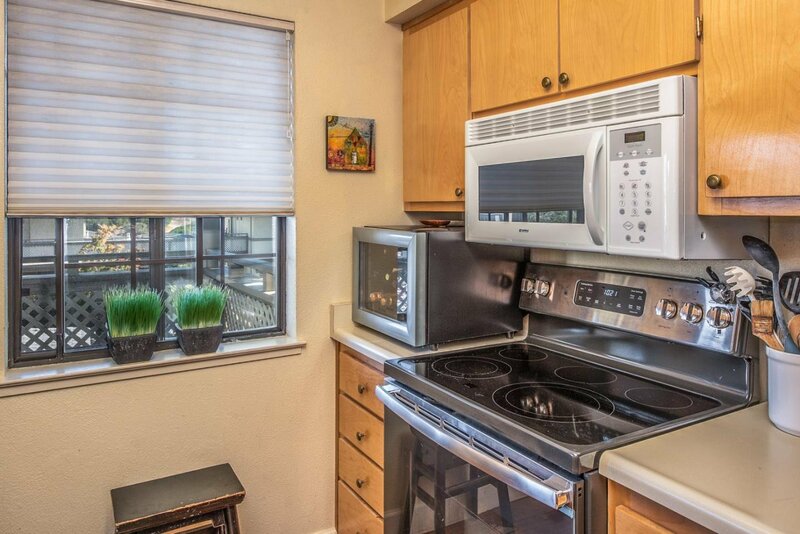 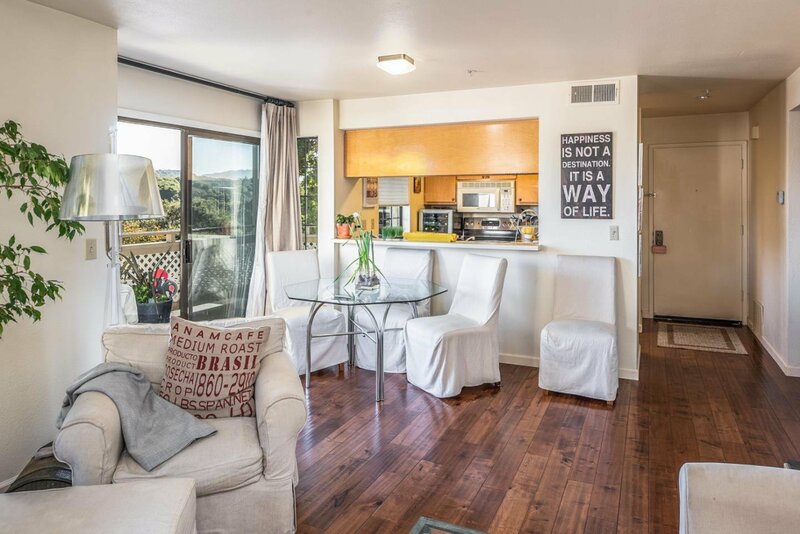 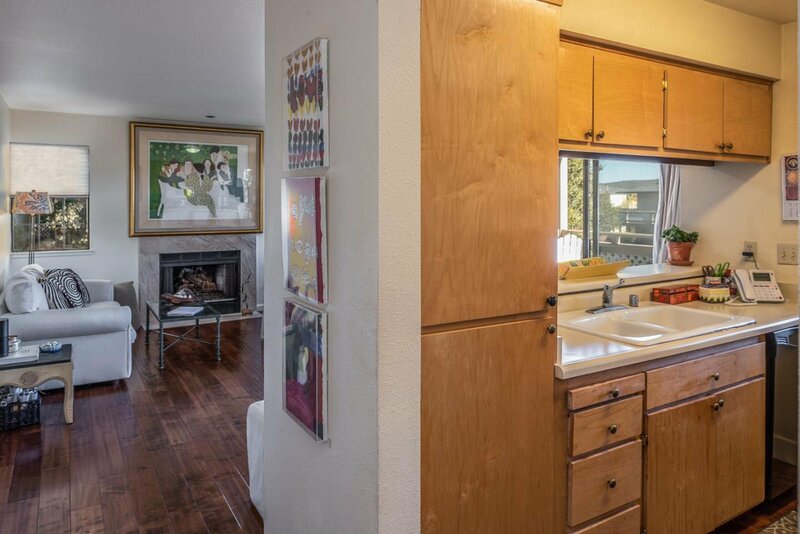 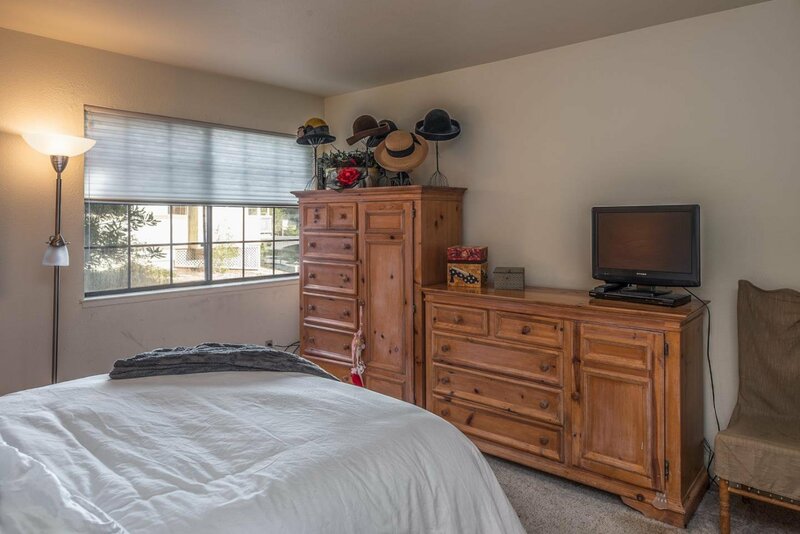 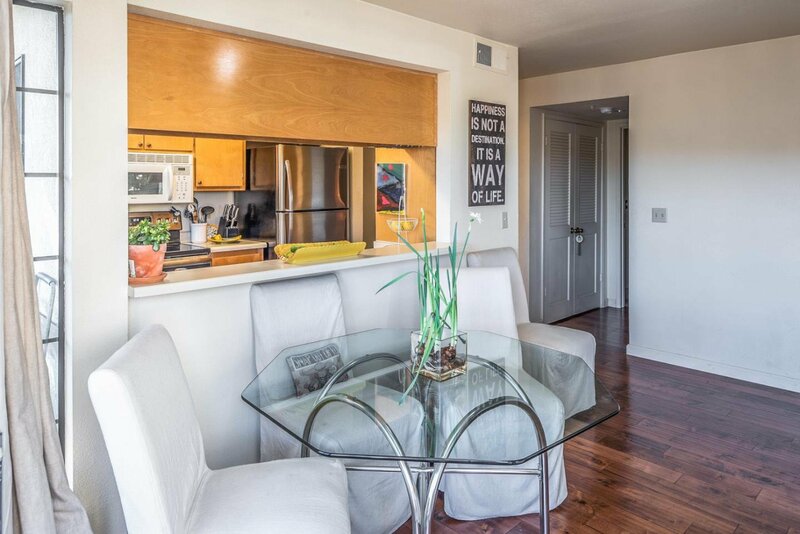 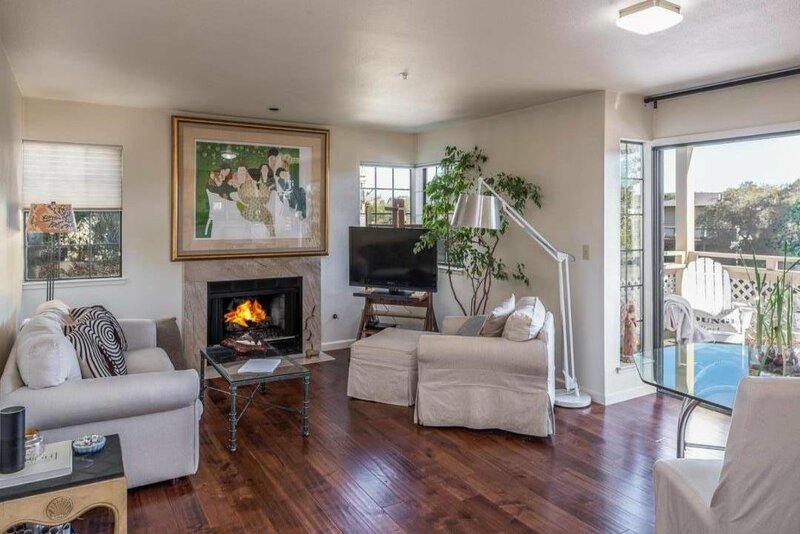 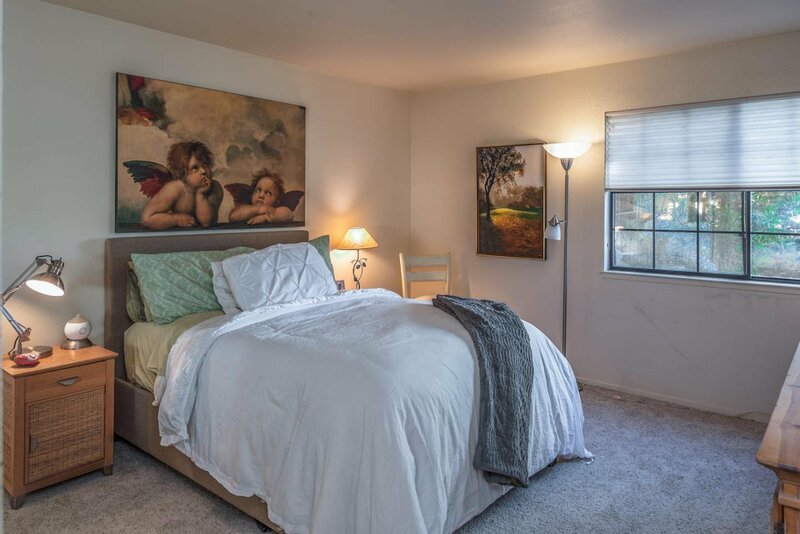 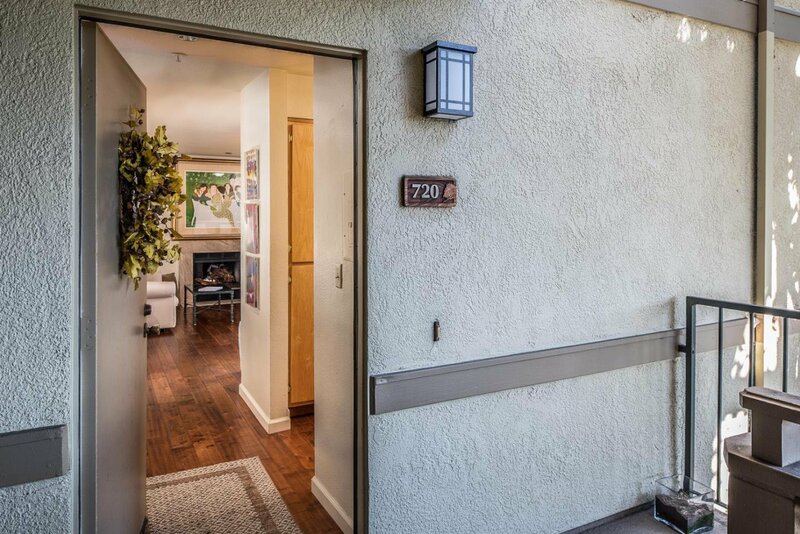 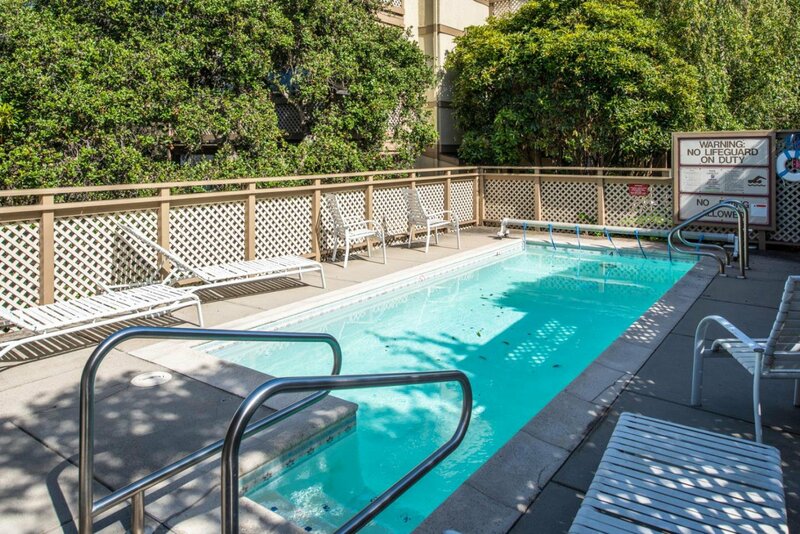 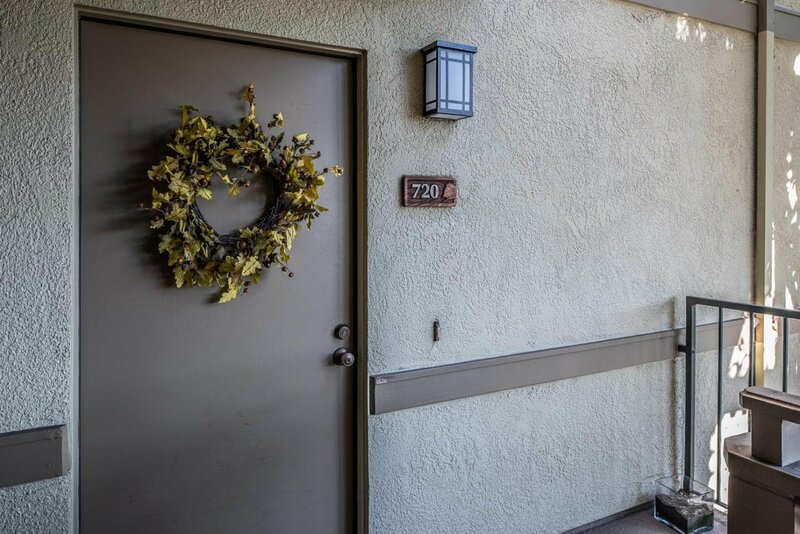 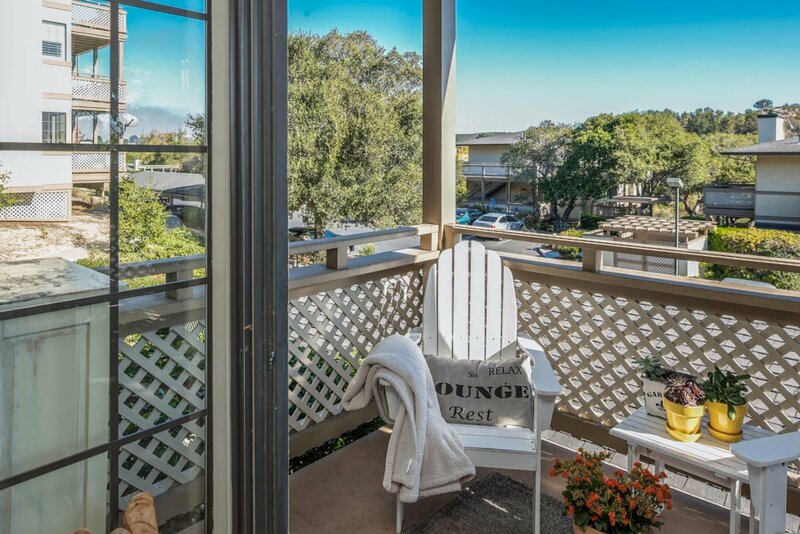 Step into this sun-drenched, spacious, corner unit with mountain views and plenty of quiet and privacy. 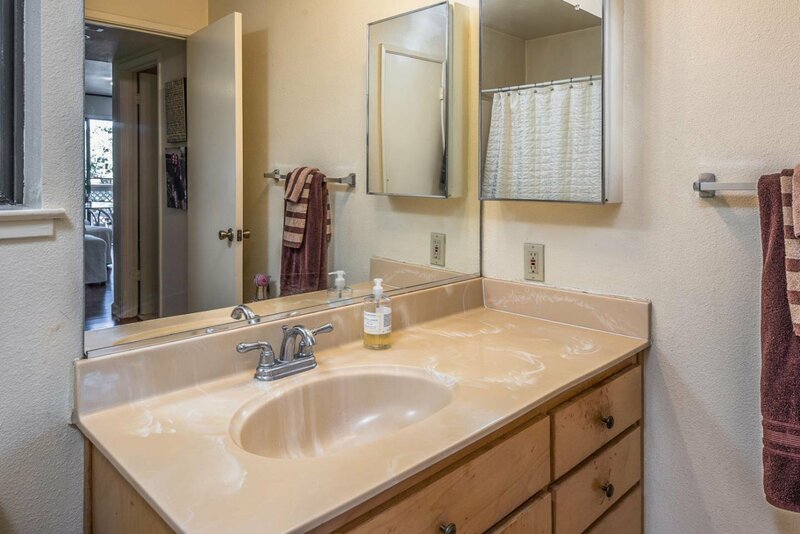 With all new hardwood floors, you can add your own touches to the kitchen and bath, or move right in! 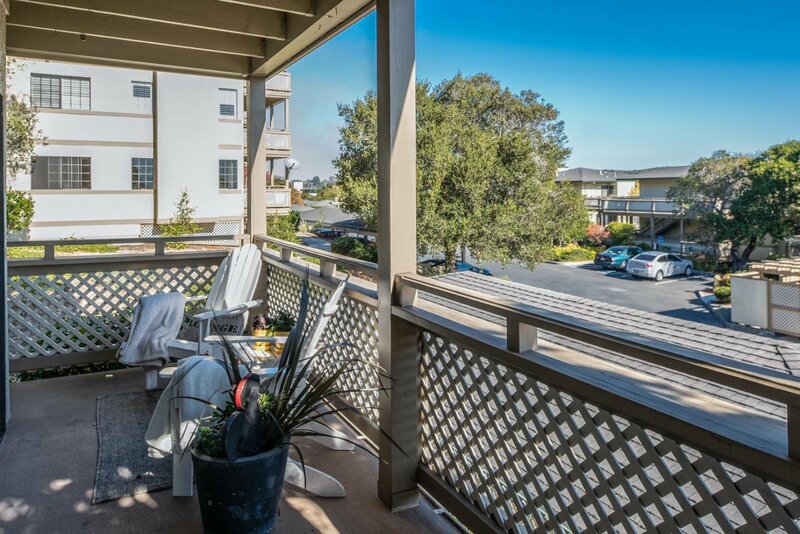 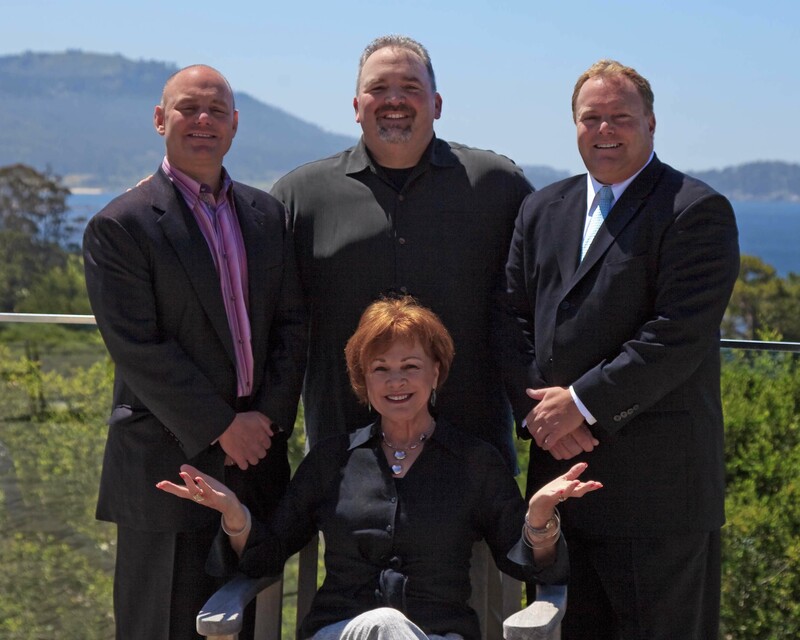 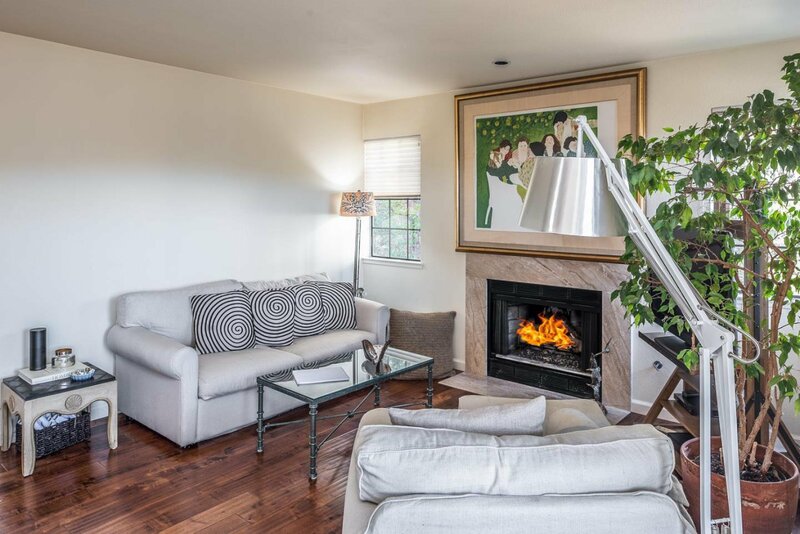 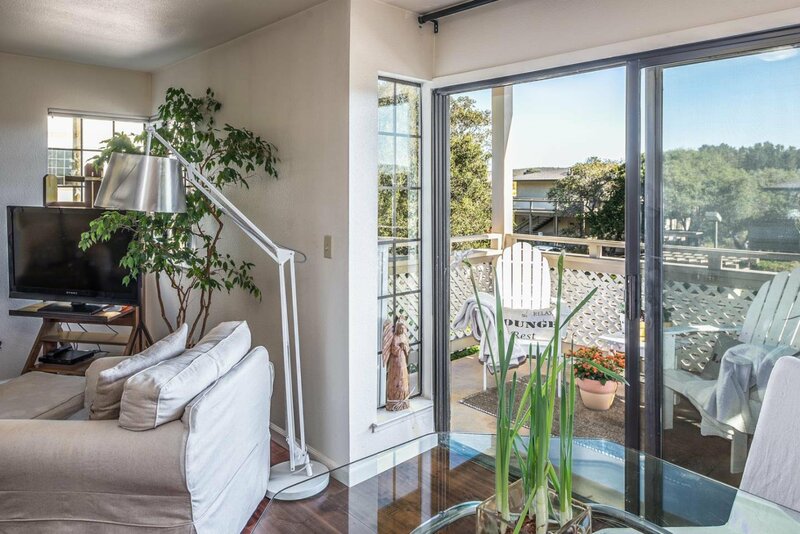 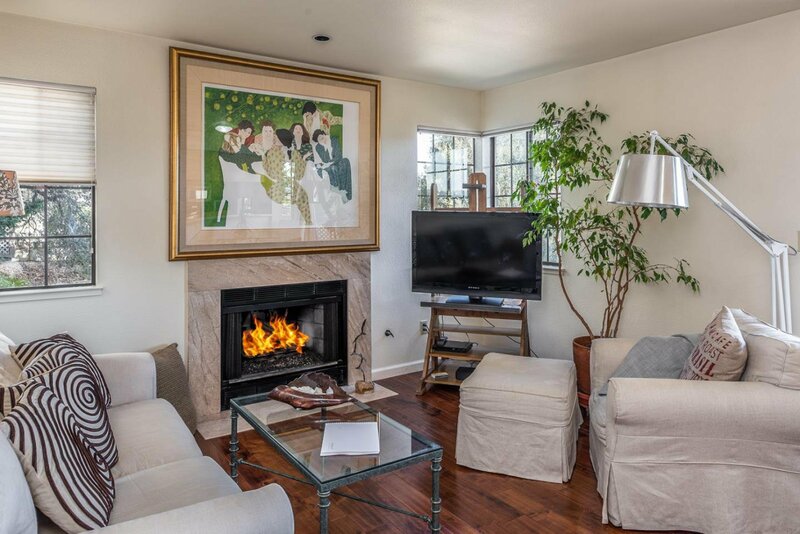 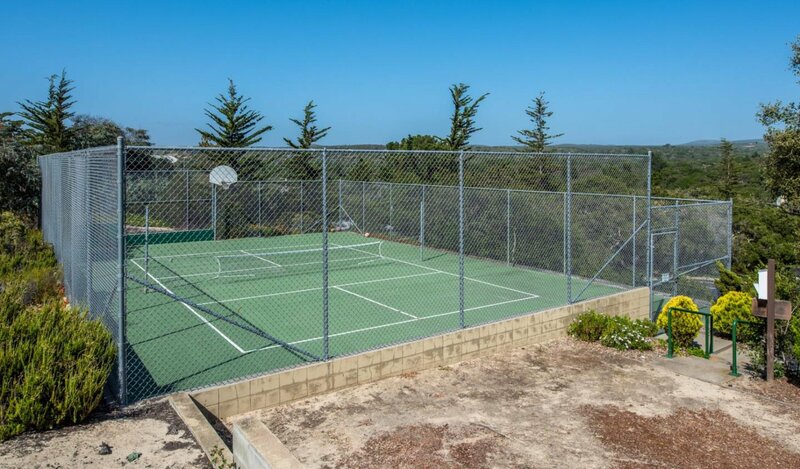 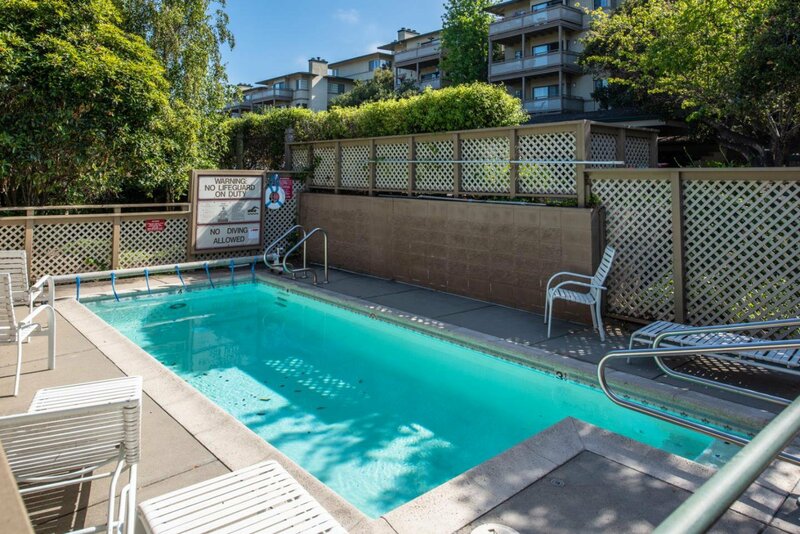 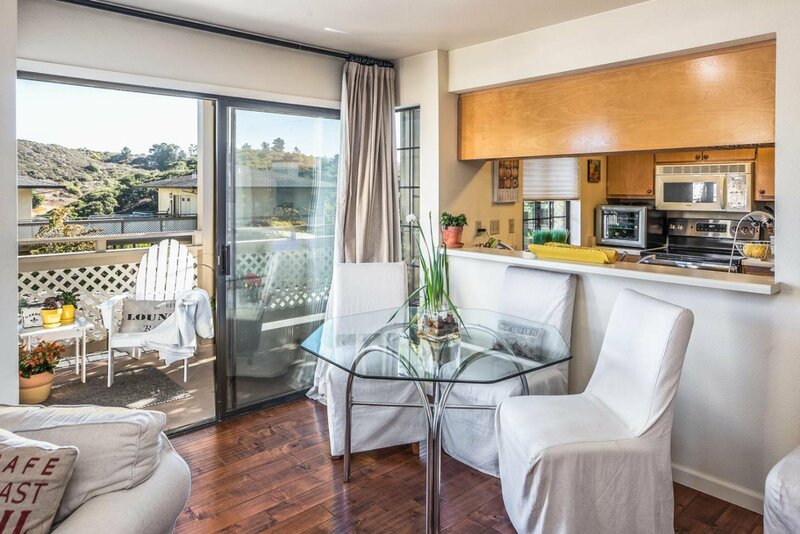 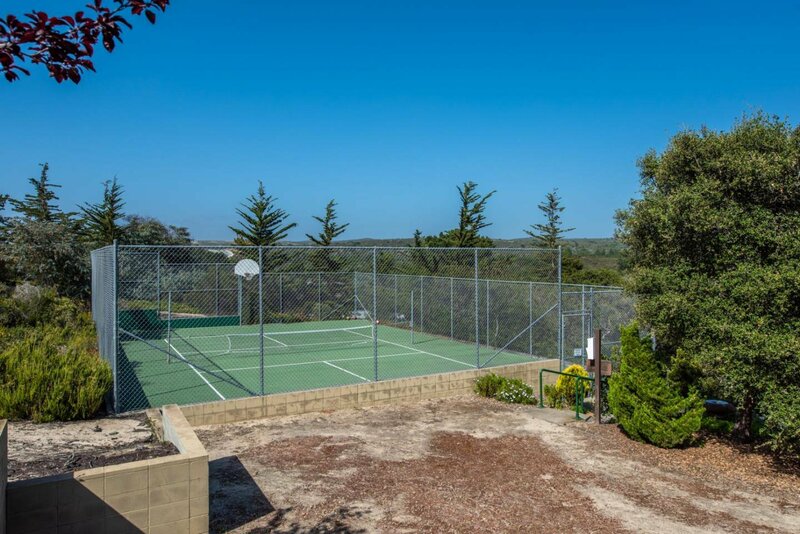 This sought after community comes with a pool, spa, tennis and common area and offers quick access to the beach, shopping, dining, wine tasting and all that the Monterey Peninsula has to offer.